Cement based rapid setting flexible adhesive with 60 mins pot life. For interior and exterior use on walls and floors. 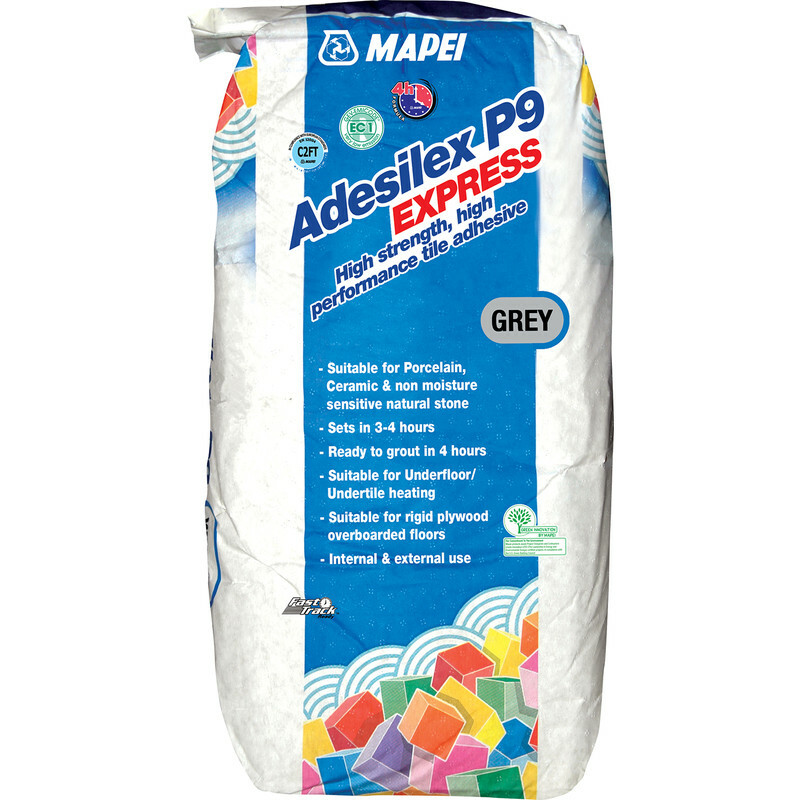 Suitable for porcelain, ceramic and natural stone materials not sensitive to moisture. It can also be used on suitably prepared plywood overlaid floors as well as underfloor heating.